Click here to discover the top 10 universities in Asia in 2019. The QS University Rankings: Asia results for 2016 are out now, featuring 350 of the top universities in Asia across 17 countries and territories. The rankings are based on a methodology which uses 10 performance indicators, including staff with PhD – a new indicator for 2016 – as well as research impact and employer reputation. Read on for an overview of the Asian region’s top 10 universities in 2016, or view the full 2016 results table. Retaining the top position in Asia for the third time in a row, the National University of Singapore (NUS) is Singapore’s oldest university – though still relatively young in global terms – having celebrated its 110th birthday last year. It also achieved the highest position of all Asian universities in the QS World University Rankings® 2015/16, ranking 12th (up from 22nd the previous year). A research-intensive university with a global approach, NUS has around 38,000 students. It achieves positions in the top 100 for 34 of a possible 42 subjects in the QS World University Rankings by Subject 2016. 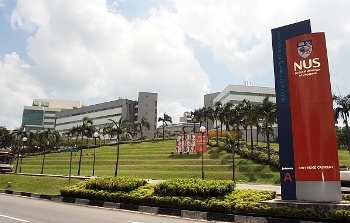 Of these, NUS is in the global top 10 for civil engineering, chemical engineering, electrical engineering, chemistry, social policy, materials sciences, statistics and operational research, mechanical engineering, architecture, pharmacy and pharmacology, geography, computer science, and environmental science. Heading to another city-state higher education heavyweight for the next of our top universities in Asia, the University of Hong Kong (HKU) retains second place this year. 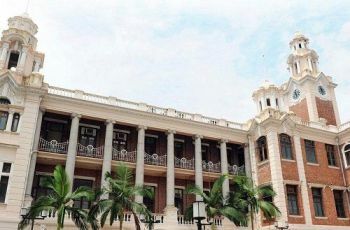 Founded in 1911, HKU is Hong Kong’s oldest university, and currently teaches around 28,000 students, of which 35% are international. Teaching at HKU is conducted in English, and the university ranks within the top 100 in the world for 37 subjects. Of these, it’s included in the world top 10 for dentistry, education and training, mineral and mining engineering, civil and structural engineering, architecture, linguistics, and social policy and administration. Climbing one place this year, Nanyang Technological University (NTU) is never too far behind fellow Singaporean university National University of Singapore (NUS) in the rankings, appearing just one place behind NUS in the latest QS World University Rankings, at 13th (a good leap from 39th the previous year). Nanyang Technological University is much younger than NUS, having been founded in 1991, and currently tops the QS Top 50 Under 50 2015. NTU has around 24,300 undergraduates and 9,000 graduate students, from 95 different countries. 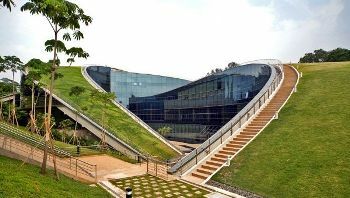 Nanyang Technological University features as one of the top 200 universities for 29 different subjects, and is in the top 10 for materials sciences and electrical engineering. 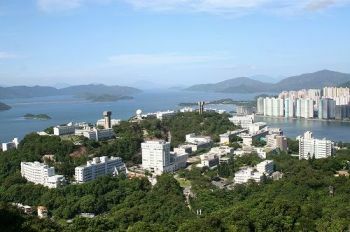 The Hong Kong University of Science and Technology, or HKUST, gains one place from last year in the Asian rankings. HKUST was founded in 1991 and is therefore another of the youngest among these top universities in Asia, ranked second in the latest QS Top 50 Under 50. 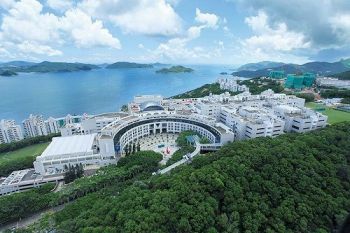 HKUST teaches around 13,800 students and is well-known for its technical degree programs and international outlook. 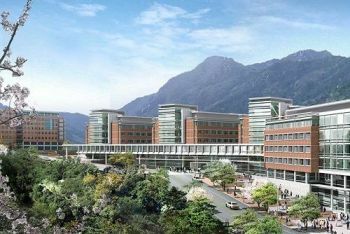 HKUST is ranked among the world’s leading universities for 19 different subjects this year, including top 50 positions in computer science, business and management, accounting and finance, civil and structural engineering, statistics and operational research, electrical engineering, economics and econometrics, chemistry, chemical engineering, materials sciences, mechanical engineering and mathematics. Making an impressive leap from 11th to 5th rank this year (overtaking Peking University in the process), Tsinghua University also climbed from 47th to 25th in the last edition of the QS World University Rankings, and is certainly making its mark as one of the top universities as Asia. 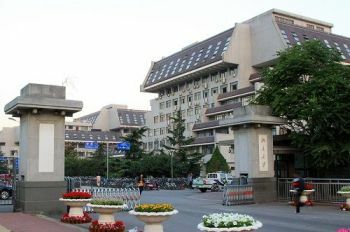 Founded in 1911, Tsinghua University is located in the Chinese capital of Beijing and is a member of the ‘C9 League’ of nine prestigious Chinese universities (similar to the US Ivy League). Tsinghua has around 46,200 students and is ranked among the top universities in the world for 33 subjects, making the top 50 in 21 of these disciplines, and the top 10 for architecture, civil engineering and materials sciences. Korea Advanced Institute of Science & Technology, or KAIST, falls three places in this year’s ranking, though still remaining one of the region’s strongest performers. Established in 1971, KAIST was the first South Korea’s first research-led science and engineering institutions. 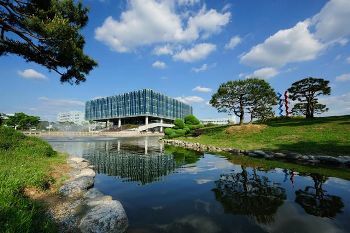 It’s located in Daejeon, a city increasingly known for its innovation in science and research, and which is featured among the world’s top locations for international students in the QS Best Student Cities 2016. KAIST is fairly small in comparison to these other top universities in Asia, with around 10,000 students. It is currently ranked in the global top 100 for 15 subjects, with top 50 positions for materials sciences, chemical engineering, electrical engineering, chemistry, mechanical engineering, civil and structural engineering and computer science. 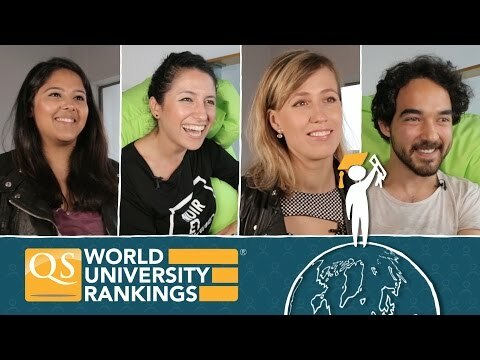 Climbing two places this year, City University of Hong Kong made an impressive leap in the last edition of the overall world rankings – from 108th to 57th. 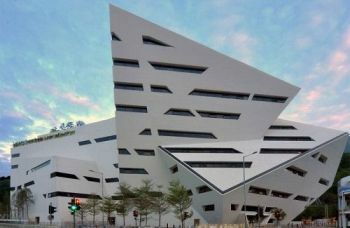 Another young and fast-climbing university, the City University of Hong Kong only achieved full university status in 1994. It currently has just over 20,000 students enrolled, including 5,300 international students. It’s ranked as one of the top universities in the world for 25 subjects, which includes top 50 spots for linguistics, communication and media studies, mathematics, civil and structural engineering, business and management, accounting and finance and computer science and information systems. The Chinese University of Hong Kong (CUHK) also climbs two places this year. Established in 1963, it is the second oldest of Hong Kong’s universities. The majority of programs are now taught in English at CUHK, and it is the sole institution in the city to be structured as a collegiate. It is also the only university in Hong Kong to claim a Nobel Prize-, Turing Award-, Fields Medal- and Veblen Prize- winning faculty. CUHK has almost 20,000 students enrolled and is ranked among the world’s leading universities for 32 subjects in 2016; 17 of these appearances are in the global top 50, including electrical engineering, social policy and administration, computer science and information systems, nursing and linguistics. Peking University is down two places in the Asia ranking this year, though of course remaining one of the best-known universities in China. 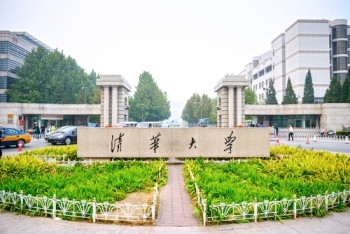 A major research university, Peking is a member of the C9 League and was founded in 1898. As well as the high quality of education at Peking University, its campus grounds are appreciated for the beauty of their traditional Chinese architecture. Peking University features in the QS World University Rankings by Subject in 35 subjects, claiming top 50 positions in 26 of these, including modern languages, linguistics, chemistry, dentistry, mineral and mining engineering and social policy and administration. Well-known as one of the most prestigious universities in South Korea, Seoul National University falls two places in this year’s Asian rankings and is ranked 36th in the overall World University Rankings. It was established in 1946 in South Korea’s capital, Seoul (ranked 10th in the Best Student Cities 2016), as the first national university in the country, and today has around 28,000 students enrolled at its three campuses. Seoul National University is ranked among the world’s best for 38 out of a possible 42 subjects, more than any of the other top universities in Asia featured in this list. Of these, the university has top 50 spots in 29 subjects, including modern languages, social policy and administration, materials sciences, chemical engineering, chemistry, mechanical engineering, and pharmacy and pharmacology.